EUS is a specialised fibre-optic camera test with an ultrasound probe at its tip. This investigation allows examination of the pancreas, gallbladder and bile duct by close contact ultrasound and is more sensitive and specific than both a Computerised Tomography Scan (CT)) and Magnetic Resonance (MR). 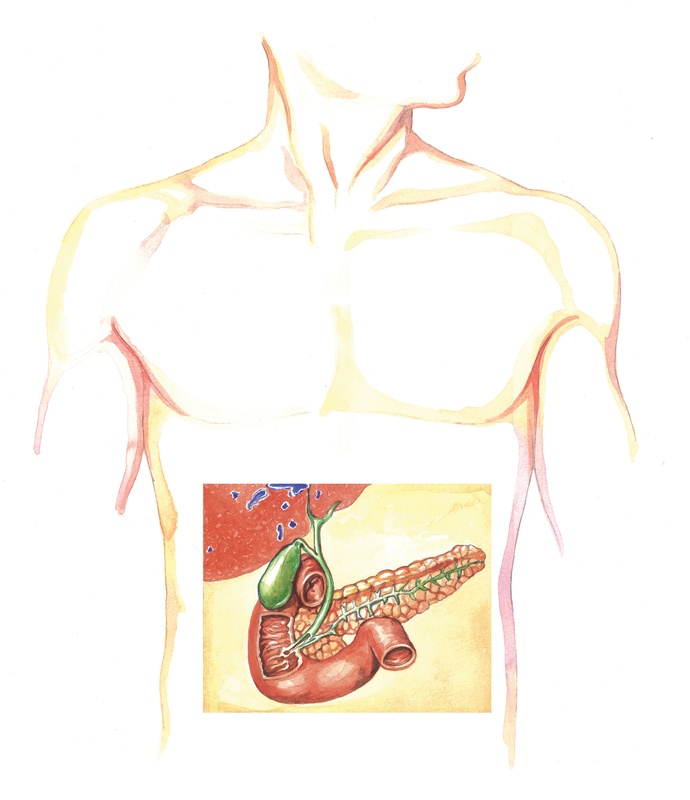 This test is very specialised and also enables a biopsy of the pancreas to be taken using a very fine needle. It is especially useful to diagnose small bile duct stones.